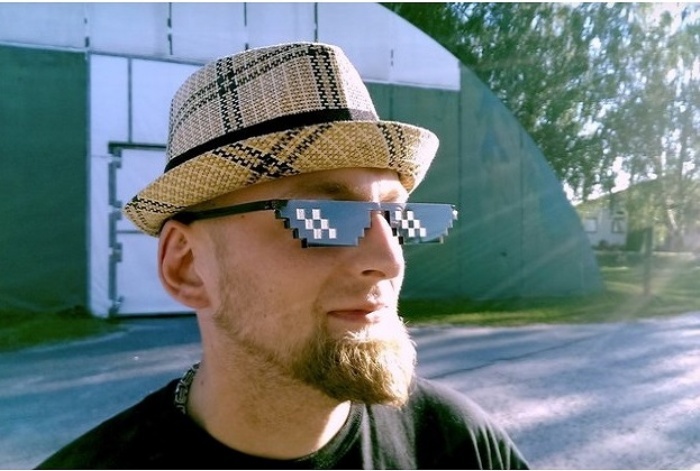 Pixelated Sunglasses: Through 8-Bit Lenses | OhGizmo! So the world won’t be transformed to pixels when you’ve got this pair of pixelated sunglasses on, but it does look like it came straight from one of those 8-bit video games. These novelty specs will shield your eyes from the rays of the bright summer sun and give you a low-res look in this high-resolution world. The Deal With It Pixelated sunglasses are available for €22.90 (about $30).